We do get the actual official character voices for each character. 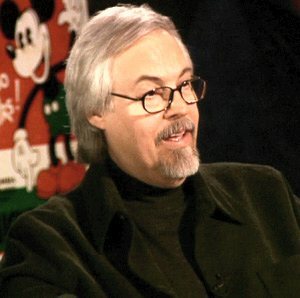 In the case of the Mickey Mouse CD, I had the privilege of working with the legendary Wayne Allwine (the voice of Mickey Mouse, before he died in 2009), Russi Taylor (Minnie Mouse), and Bill Farmer (Goofy) at Disney Character Voices in Burbank, California. The talent of those voices, as well as the staff at DCV (Ben Hoppe, Randy Coppinger, and Ethan Friedericks) are among the best and sharpest I’ve ever worked with. I’ve developed lots of techniques for making the process as smooth and efficient during the recording process, then as streamlined as possible during the editing and production process. I have a team of people who work with me to meticulously edit and organize the sound files, then I’ve written some custom automated routines to place, seamlessly edit, and create the final audio material for pressing. The CD’s make great gifts for kids of all ages. It’s been particularly rewarding to hear testimonies of how these CD’s affect kids’ lives, particularly disabled or challenged kids, who are reached by the fact that the characters are talking and singing directly to them, engaging them in the story and the fun. 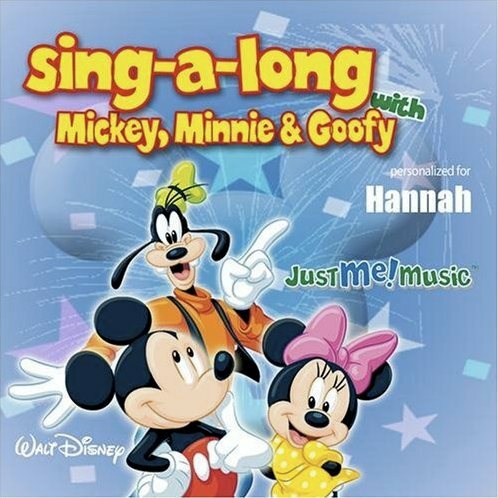 You can audition all 1600 versions of the Mickey, Minnie, and Goofy disc here.